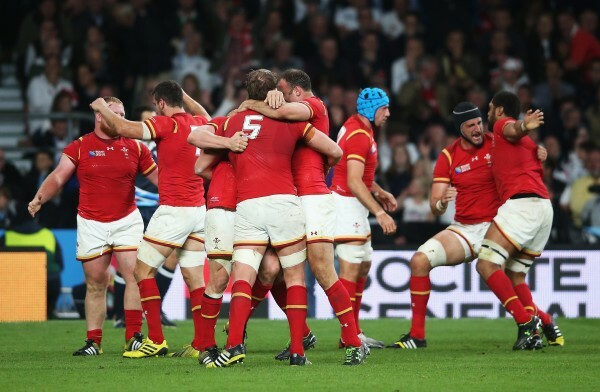 Home > Match Previews > Wales v Fiji preview: Gatland looking for Wales to maintain intensity. Wales v Fiji preview: Gatland looking for Wales to maintain intensity. Fiji are without Nemani Nadolo through suspension while Nikola Matawalu is missing with a calf problem. Following Wales famous 28-25 win against England this past weekend, another victory against Fiji at the Millennium Stadium today will put them on the brink of reaching the quarter-finals. Fiji on the other hand, after two losses against Australia and England, are still searching for their first success of the Rugby World Cup 2015, yet still have their sights set on potentially finishing third in the Pool. This finish would ensure them guaranteed qualification for the next installment of the competition in 2019. Wales will be aware not to underestimate the Flying Fijians after being eliminated by the Pacific Islanders during the 2007 edition of the competition. This loss led to Gareth Jenkins losing his job and Warren Gatland being appointed as Wales head coach. Following Saturday’s win over England, a loss today wouldn’t end Wales’ qualification hopes, but it would undo a lot of the excellent work they did at Twickenham. Consequently with so much at stake Gatland has selected his strongest possible starting XV available, making just three enforced changes from the side that went to war with England at the weekend. The first change has Matthew Morgan coming in to start at full-back for the injured Liam Williams. The 23-year-old Bristol back will be making just his fifth cap for Wales since making his debut against the Springboks back in June 2014. British and Irish Lion wing Alex Cuthbert is named in place of the injured Hallam Amos while Tyler Morgan will earn just his second cap as he replaces Scott Williams. James Hook, who was brought into the squad on Monday, is named on the bench. Meanwhile, Fiji also have a depleted squad with their man-mountain Nemani Nadolo missing through suspension after he was given a one-week ban for a tip tackle against Australia. They are also without their dynamic scrum-half Nikola Matawalu, who is missing with a calf problem. John Mckee, Fiji’s head coach, has made six changes following their loss to Australia, with newly called-up wing Timoci Nagusa coming straight in at right-wing in place of the injured Waisea Nayacalevu. Their Captain, Akapusi Qera, will be the third player to win 50 caps for Fiji, following Nicky Little (71) and Seremaia Bai (50). Following a bruising win against England you suspect Wales will not be fully recovered heading into their crucial clash with Fiji. However, although the Pacific Islanders have shown they have fantastic team spirit and some quality, the losses of Nemani Nadolo and Nikola Matawalu from their team cannot be understated. 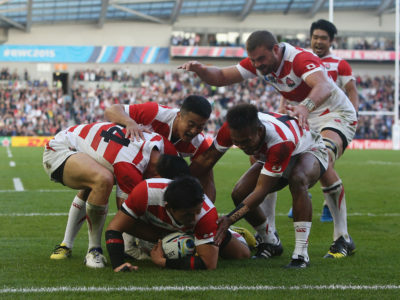 Warren Gatland’s men, with the roar of their home crowd, should see off the under-strengthed Fiji in the first half, but they will need to keep their composure to ensure they do not let their performance slip in the second half when they may begin to tire. 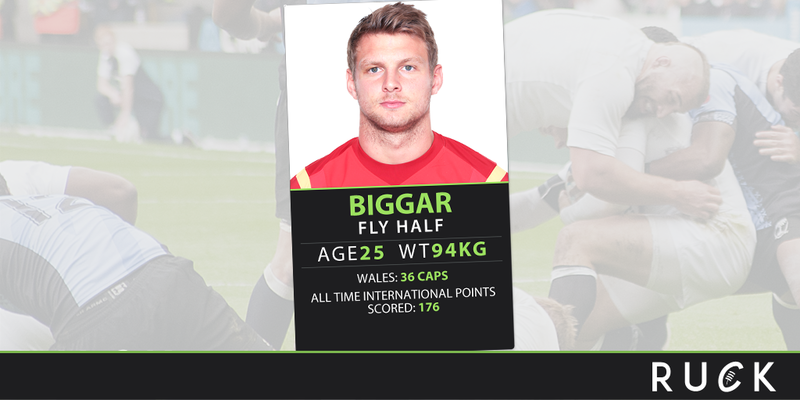 Fly-half Dan Biggar, whose perfect kicking display made him the hero of Wales 28-25 triumph over England at Twickenham last Saturday, will be crucial again as its important like last week he keeps the Welsh scoring ticking over. His fantastic all-round kicking game makes him an essential cog in the Welsh chain, particularly with their current injury crisis. The powerful Fijian winger was only called up to the squad earlier this week but comes straight into the team on the wing. The Montpellier speedster, who was a police constable before his rugby career took off, wasn’t initially in the squad due to a knee injury but was called up to the squad to replace the injured Waisea Nayacalevu. Like the suspended Nadolo, he is a point scoring machine having scored 272 points in 113 appearances for Montpellier while also touching down 16 tries in 22 appearances for Fiji. 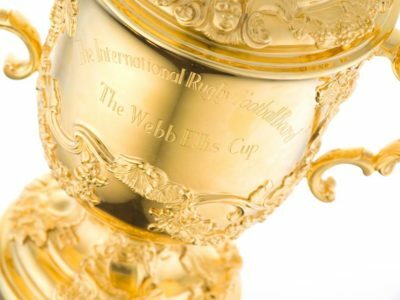 Wales: 15 Matthew Morgan, 14 Alex Cuthbert, 13 Tyler Morgan, 12 Jamie Roberts, 11 George North, 10 Dan Biggar, 9 Gareth Davies, 8 Taulupe Faletau, 7 Sam Warburton (c), 6 Dan Lydiate, 5 Alun-Wyn Jones, 4 Bradley Davies, 3 Tomas Francis, 2 Scott Baldwin, 1 Gethin Jenkins. 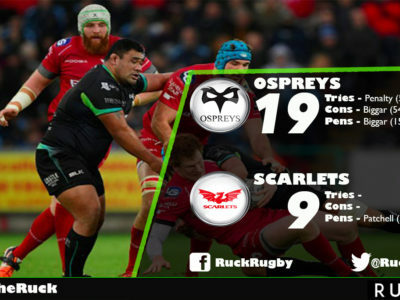 Replacements: 16 Ken Owens, 17 Aaron Jarvis, 18 Samson Lee, 19 Luke Charteris, 20 Justin Tipuric, 21 Lloyd Williams, 22 Rhys Priestland, 23 James Hook. Fiji: 15 Metuisela Talebula, 14 Timoci Nagusa, 13 Vereniki Goneva, 12 Lepani Botia, 11 Aseli Tikoirotuma, 10 Ben Volavola, 9 Nemia Kenatale, 8 Netani Talei, 7 Akapusi Qera (c), 6 Dominiko Waqaniburotu, 5 Leone Nakarawa, 4 Tevita Cavubati, 3 Manasa Saulo, 2 Sunia Koto, 1 Campese Maafu. Replacements: 16 Viliame Veikoso, 17 Peni Ravia, 18 Leeroy Atalifo, 19 Nemia Soqeta, 20 Malakai Ravulo, 21 Henry Seniloli, 22 Joshua Matavesi, 23 Kini Murimurivalu.